Apple goes to great lengths to prevent app developers from spamming you with content you don’t want. It’s all spelled out in the company’s App Store Guidelines, which app developers are forced to obey, lest they find themselves quickly removed from Apple’s platform. And if you’re trying to make any money whatsoever off your app, step one—the most important step of them all — is to make sure you’re on the App Store. That said, Apple seems unwilling to swallow its own medicine. It recently blasted out notifications for its Carpool Karaoke show to various iOS users—even though some of them, as The Verge reported, had never agreed to receive notifications from the TV app. If you’ve ever watched Carpool Karaoke on your phone or Apple TV you’ll get this notification. This isn’t the first time Apple has used its platform to solicit users about something Apple sells (or is involved in), and it certainly won’t be the last. Its TV spam feels a little more egregious than when the company uses notifications to remind users about the iPhone Upgrade Program — if they’re already signed up, that is. If you’re one of those still clinging to an older version of macOS, however, you might hate Apple’s constant reminders, which takes some effort to (hopefully) silence. When you tap on an app, you’ll get the standard notification customisation screen, which allows you to turn them off entirely or limit how they’re displayed on your device. This is useful if you don’t mind seeing a marketing notification from Apple — or still want the Apple Store to remind you that your latest purchase is ready for pickup — but would rather it not alert you with a noise (or appear on your Lock Screen, for example). My advice? 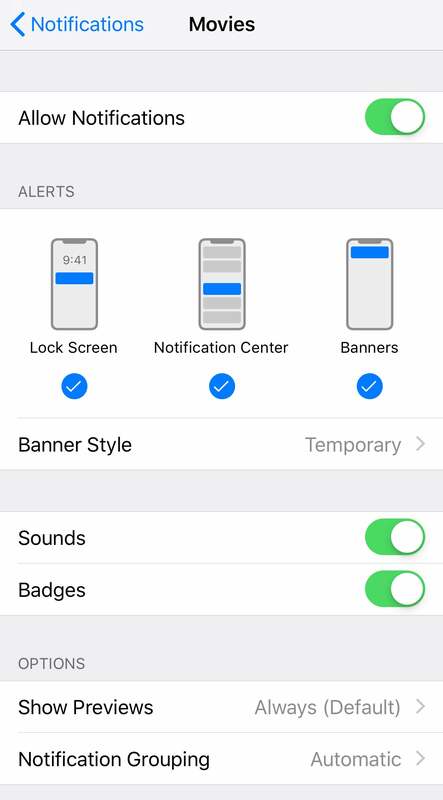 If you aren’t using an app at all — and this goes for any app you have on your iPhone or iPad, not just Apple’s — disable its notifications. You can always turn them back on later if you miss them or start using the app more frequently. 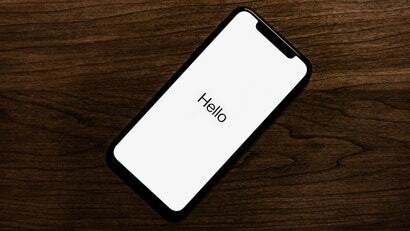 Apple even recently gave users the power to remove most of its built-in iOS apps. It’s a more drastic measure, but also an option if you know you’ll never use “TV,” for example. And while you’re at it, head back to the Settings app, visit the Privacy section, and lock down as much as the information you share with Apple (and other app developers) as you can. While this likely won’t stop Apple from finding a way to bug you with marketing, you’ll at least feel a little better knowing that you aren’t making it easy for the company — or any company — to learn about your habits and interests. Looking forward to you blasting Google, Anazon and Facebook for harvesting data without permission, sharing it, and then selling it. Troll bait gets the views. I haven't seen any notifications from Apple (TV, App Store, etc) and I figure I'm not likely to be high up on the Apple Treat this Person Special list.